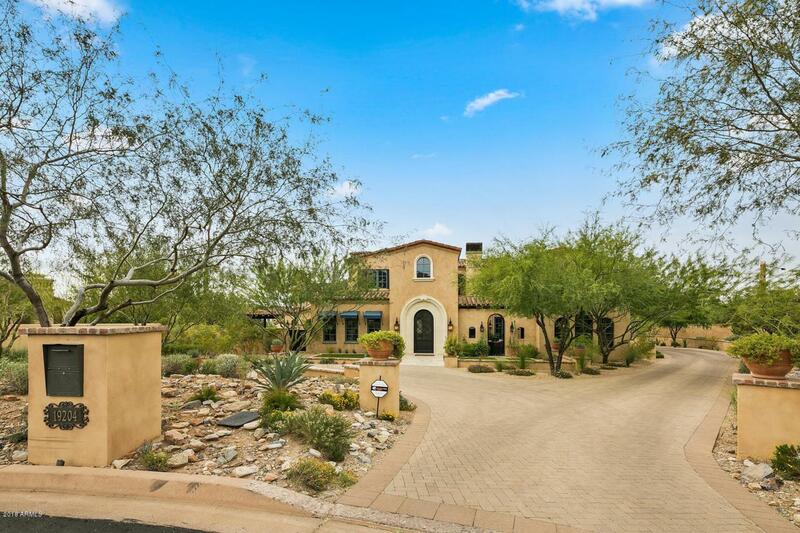 French Country romance welcomes you to this never before listed home in the exclusive Horseshoe Canyon community in Silverleaf. Interior courtyard with fireplace and access to the private guest casita. Warm interior with master bedroom and office on main floor, three ensuite bedrooms and game room upstairs with multiple outdoor viewing spaces to enjoy the mountains and sunsets. Gourmet kitchen with double islands and breakfast nook. Large laundry room with extra office space and tons of storage. Plenty of outdoor spaces for your enjoyment whether it be poolside or simply relaxing and enjoying the Arizona weather and beauty. 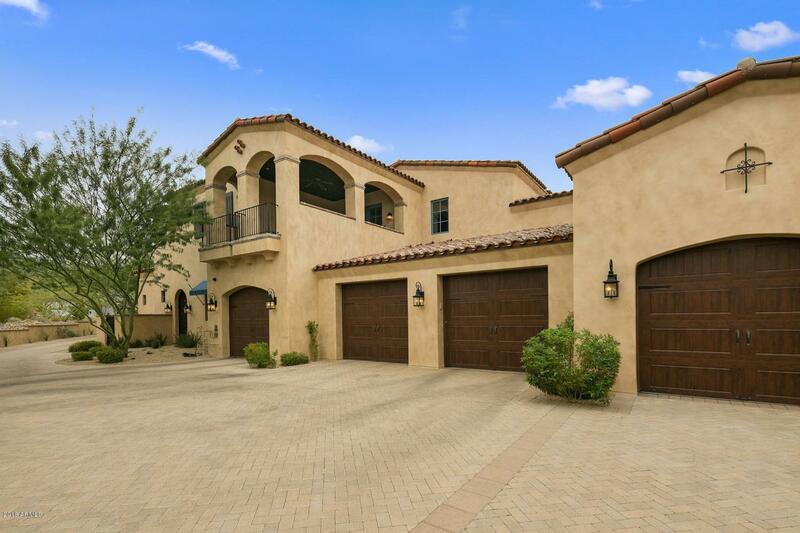 Close proximity to Silverleaf Country Club, shopping, restaurants, and freeway access. Your own private oasis awaits.